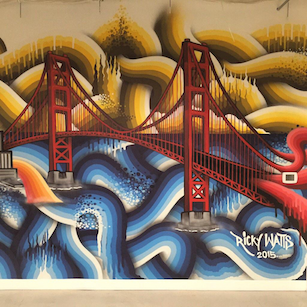 We’re putting the finishing touches on our new office in San Francisco. We outgrew our old space, so we needed a larger office in which to operate. Beyond that, we wanted a space that would inspire our team to create and deliver software that changes people’s lives. Building software products is a creative process. Getting computers to do something useful is complicated. Before an engineer writes a line of code, she has many things to consider including: choice of language, libraries to reuse, interfaces to define, interactions with existing subsystems, and overall system performance. She should also consider refactoring existing code if it results in a more elegant solution. Developing software is more than just cranking out code. Thoughtfulness in technical design pays dividends for the lifespan of the software. Defining an extensible architecture provides a blueprint for future iterations of the code and how it will perform at scale. But there’s a hazard in overthinking design to the point of inaction; the best engineers need to be flexible and creative to avoid “analysis-paralysis” . Software creation is also multidisciplinary. It involves the work of Product Managers, UI/UX Designers, Software Developers, Quality Engineers, and Project Managers. In this regard, software development is similar to a construction project — think of bridges or buildings — but in the digital realm. Everyone involved needs a shared vision on the final outcome and how to achieve it. Team members should propose different ideas (and investigate multiple approaches) before deciding on a final construction plan. During the software design process, an engineer might code a proof-of-concept to determine the feasibility of an approach. This is similar to an architect’s drafts prior to a final blueprint, or an artist’s sketches before laying paint to canvas. Software done properly is akin to art. 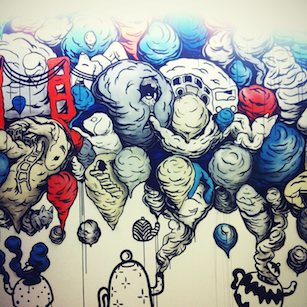 So it’s befitting that we’ve placed artwork throughout our new office in SF. 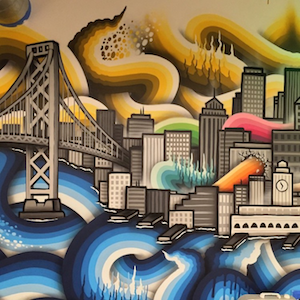 We’ve adorned our walls and hallways with murals by Bay Area artists. 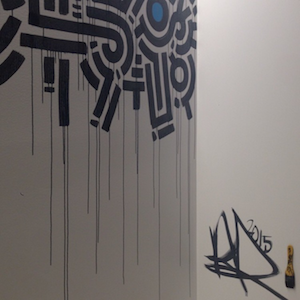 Our design team created custom graphics for each of our conference rooms. The floor plan has multiple open spaces for team collaboration. 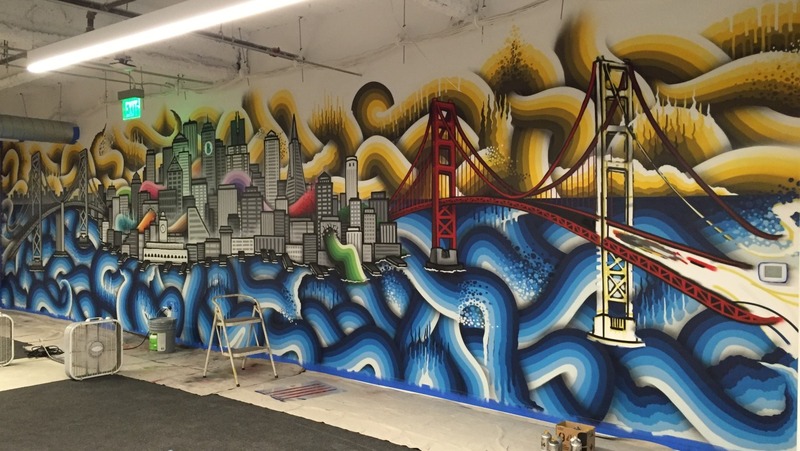 With the new Bigcommerce office, we’ve created an environment that is colorful, professional, fun and engaging.